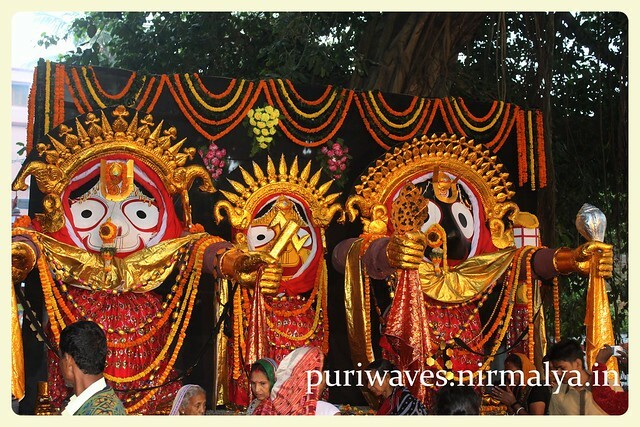 On each year from Aswina Ekadasi to Kartik Dasami for one month, this Besha is observed on each day. On mythological belief reveals that while Akrura the emissary of Kansa taking Krushna and Balaram to Mathura took a bath in River Jamuna. 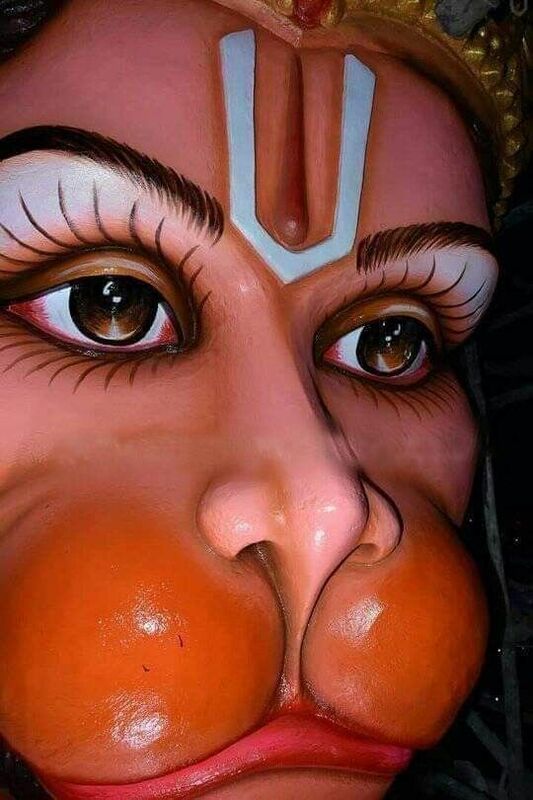 Akrura saw this vesha crossed dress materials at the time of under wafer. 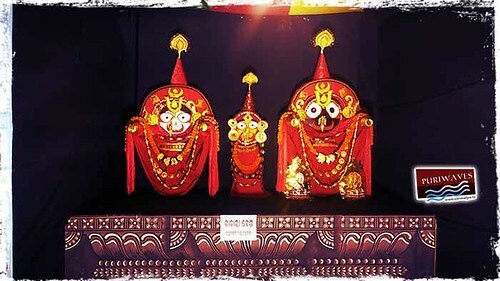 This besha commissioned since 16th century at the time of expedition of Sri Chaitanya to Odisha. 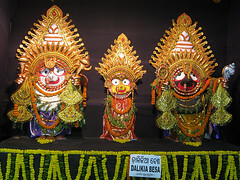 In this besha the deities wearing tri crossed dress materials at the time of besha. 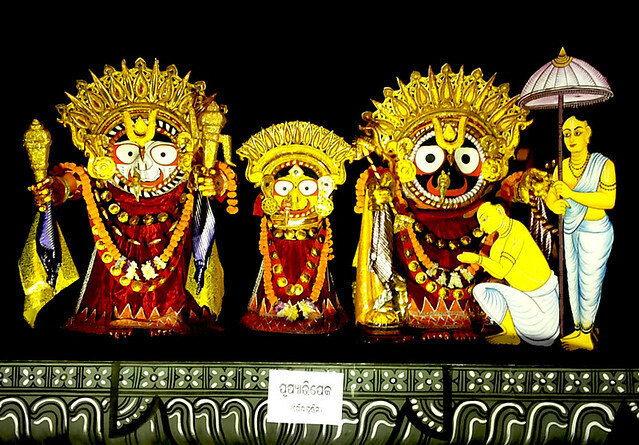 They adorned with Golden hands, Crowns made of bamboo plates and velvet clothing.